But many people don’t know, or did not pay attention that Google tends to store all searches performed by them. 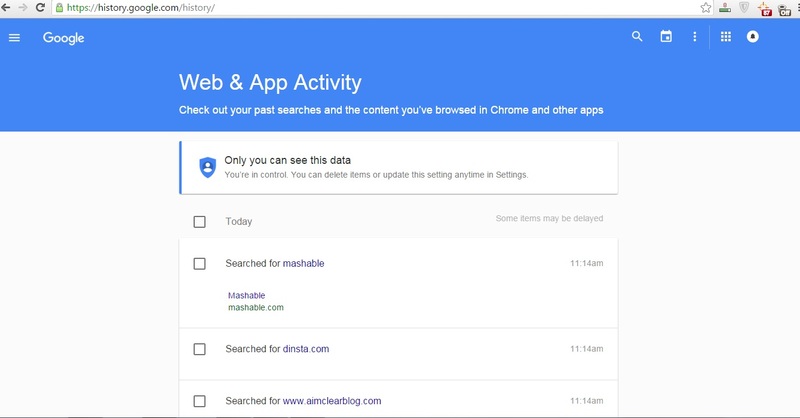 Search giant stores all the information about what you searched for and which website you have been visited. I will show you how to delete your Google search history. Step 2: You can Check the box next to the item you want to delete. 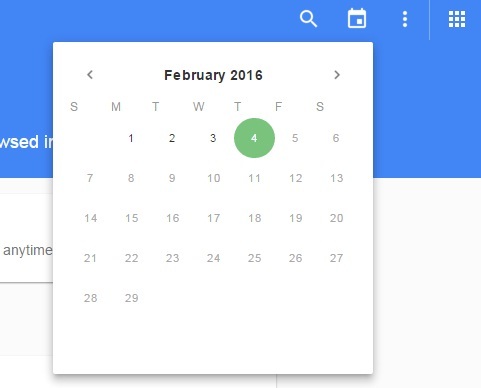 Or You can delete an entire day items by checking the box next to a date. After selecting check box Click Delete at the TOP. 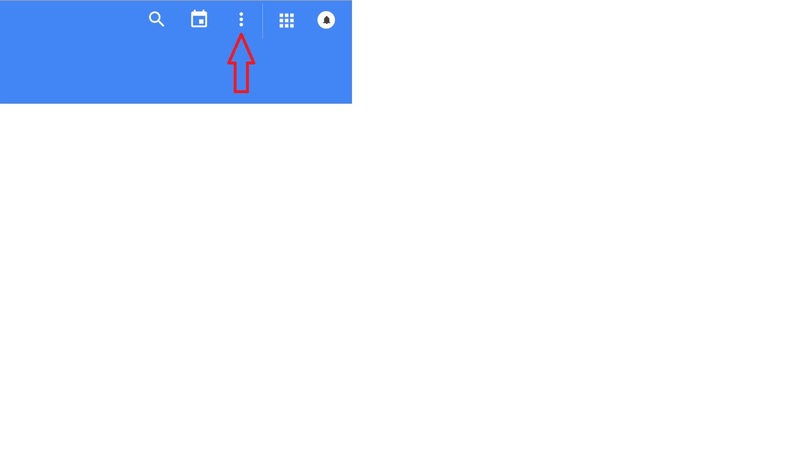 OR you can go to calendar and select particular date and delete. 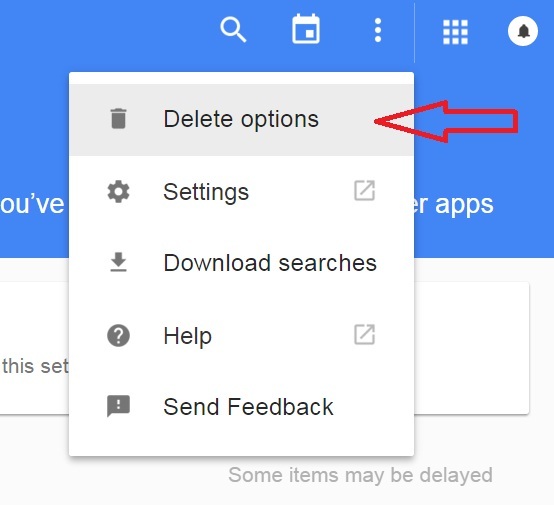 Step 4: Finally, Delete your entire Google search history, click “Delete”.